Jen's Sewing Machines: For the love of sewing and embroidery! 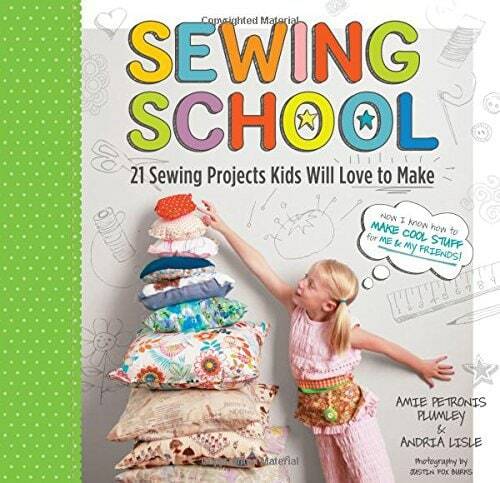 Jen’s Sewing Machines: For the love of sewing and embroidery! Welcome to Jen’s Sewing Machines! Hi, my name is Jen. I love everything to do with sewing and that is why I have created Jen’s Sewing Machines. This is not only my creative outlet but also a place where I can share my passion with you, like-minded people. The purpose of my website is to help you with choosing the right machine that will suit both your style of craft and your budget. My promise to you is, that I will keep you up to date with the latest technologies, trends and fashions. 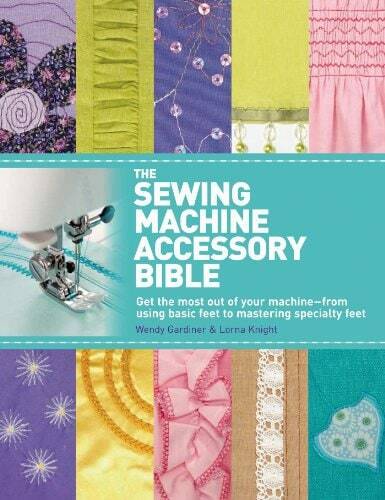 Here you will find all that you need when it comes to sewing and embroidery. I have created this site for one reason and one reason only. I know how hard it is to choose the right embroidery machine. There are so many factors to consider. Whether it is you are looking for embroidery for beginners, for small business or for commercial use, finding the right machine to suit can be hard. And that is where I come in! 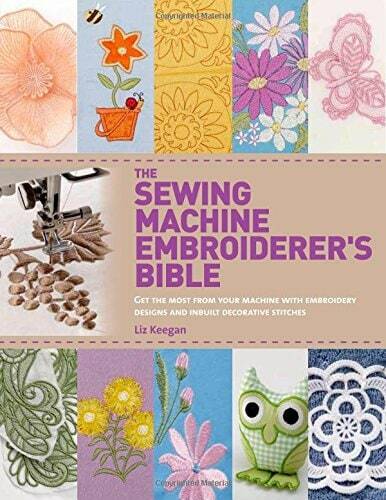 Check out the Best Embroidery Machine Reviews 2019 Ultimate Guide here! Check out the best sellers for 2019 here: Brother PE 800 Review and Brother SE 1900 Review. 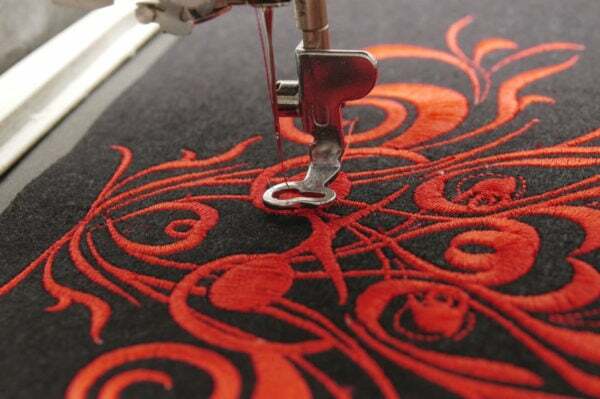 I will make the choice of embroidery machine easy for you. I have spent a ridiculous amount of hours researching embroidery machines and thousands of hours working with my favorite embroidery machines. My top 10 list will give you plenty of choices. So, if you are a beginner or an advanced user, you will find the machine for you. 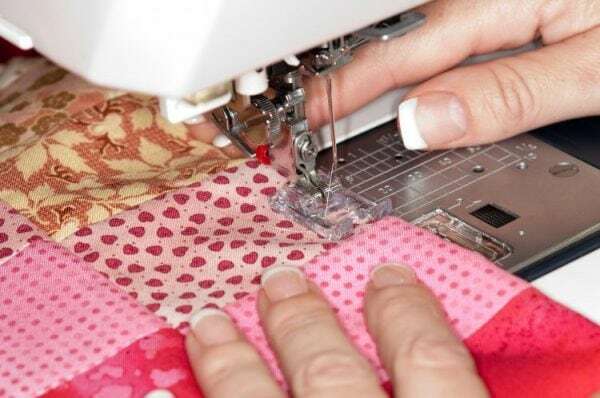 Whether you are starting out in sewing or you are an advanced sewing machine user, there are always plenty to consider when buying a new machine. I love sharing my knowledge with fellow sewing enthusiasts and that is why I have dedicated my life to the craft. My main passion is to help you to choose the right machine for you! Check out my Best Sewing Machine Reviews 2019 Ultimate Guide! Check out my Best Sewing Machine for Beginners Reviews 2019 Ultimate Guide! With my help, finding the right sewing machine will be a breeze. I have personally worked on all of the machines on my top 10 list and have spent countless hours testing them out for you, so I can get to know the machines inside and out. If I can give you a slight hint, check out my top pick!